Addis Abeba, January 24/2019 – It’s 6:00pm, rush hour in Addis Abeba. Melkam Getaneh, a pharmacy owner in the capital, sits in her gated house, helping her two daughters with homework, and scouring Facebook for posts about disturbances and reforms in Ethiopia. Melkam, like many other women, waits with bated breath for news about the country, which has seen massive international media coverage in the past ten months. Since Prime Minister Abiy Ahmed assumed power on April 02, 2018, his administration has freed thousands of political prisoners, allowed exiled opposition groups to come home, put an end to the decades-long dispute with Eritrea, and instituted a gender-balanced cabinet. In late October last year, the Ethiopian parliament appointed Sahle-Work Zewde, a former diplomat, as the country’s first female President and head of state. A couple days later, Meaza Ashenafi, a lawyer and women’s rights activist, was sworn in as the first female Supreme Court Chief. Although the appointments and reforms by PM Abiy has been a source of optimism for Melkam, she remains uncertain, – especially with continued communal clashes that have left some 2.9 million civilians displaced – on how events will continue to play out. 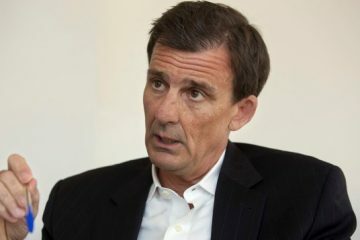 “The changes are not exactly how the international media is portraying it. Actually, for those of us that are here, it is a scary situation. We don’t know what’s going to happen next,” she said. During the welcoming celebration for the Oromo Liberation Front (OLF), one of the exiled opposition parties allowed re-entry, disturbances and protests resulted in the death of many in Addis Abeba. Melkam was taken aback by opposition groups that were allowed back into the country. “I started hearing about illegal guns and weapons being found everywhere,” she said. Most of the discussions, spread across mainstream and social media, can be breeding grounds for gossip, misinformation, and half-truths. 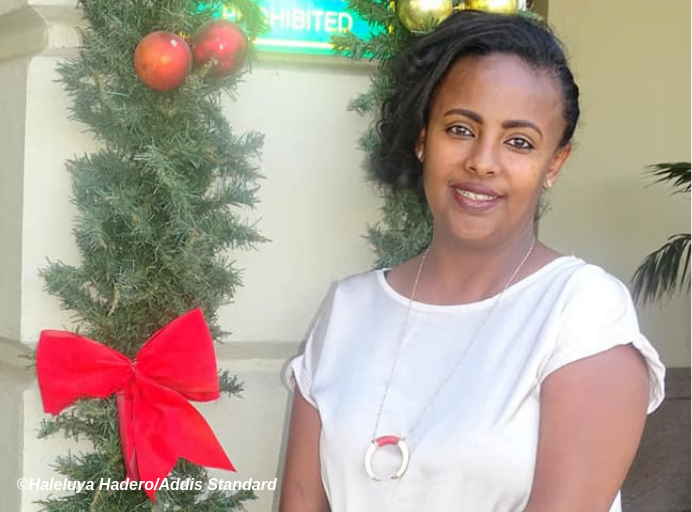 During the rally, Wenishet Zewdu, a women’s salon owner in Addis Abeba, and other businesses closed up shop, and went home. “I don’t want to live like that. I want to live in peace. It all starts with peace, then we are able to work,” she said. Her medium-sized salon, which serves an average of five customers a day, has recently seen business dwindle, and after peace and unity, she hopes tax reform, – a big issue for her and other women entrepreneurs – is on PM Abiy’s agenda. But unlike most Ethiopians who are singing the praises of the Prime Minister, Wenishet is waiting for more. “When there are concrete things done, then people can judge and praise him,” she said. southern Ethiopia, in the Kembata Tembaro Zone, where gender issues are more prominent and women are often relegated to domestic work, gender-equality is an arduous task. “There are voices that say this is now a women’s government,” said Frenesh Gobena, the owner of CK Mataseba Café & Restaurant in Shinshico. Frenesh, whose restaurant is named after her deceased husband, expects the new cabinet members to represent other women in the country. “The Ethiopian government is doing things that have not been seen or heard before in Ethiopia. It’s been showing that women were not in power because they were lower than other people, but because they were being seen as weak when they were capable,” she said.